Country Homes & Interiors magazine run awards to promote business in the countryside, and Margot Clarke of Cotswold Village Rooms have been nominated for an award in the Hospitality & Leisure category. We designed her site a year ago, with the brief to make it less of a directory and more a curated list of recommended places to stay in the Cotswolds, and suppliers of locally produced foods. The twist is that the holiday cottages, bed and breakfast homes and pubs all have to be located in a village, which gives the site a unique viewpoint, since other sites tend to highlight the same well trodden towns. 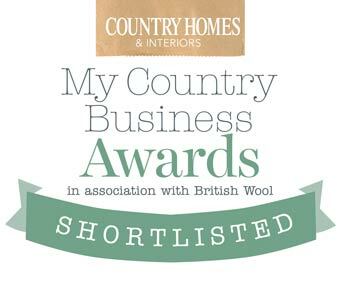 You can see a list of the other nominees here at the Country Homes site.